Chamomile is a very popular herbal tea brewed from dried flowers, that have a long history of providing medicinal and general health benefits. While everyone raves about the benefits of green tea, most seem to forget the much more powerful health benefits of camomile teas. 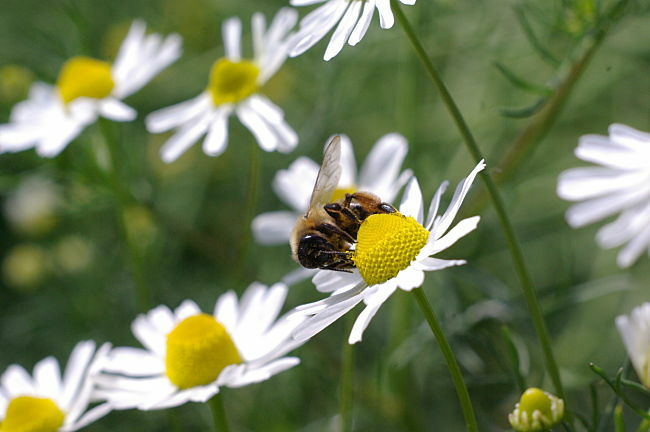 Research studies have shown that chamomile has moderate antioxidant and antimicrobial activities. Animal studies indicate powerful anti-inflammatory actions and the flowers have a long history as a traditional treatment for infections. Studies have also shown potential cholesterol-lowering action and antioxidant properties. Camomile tea has a mild sedative effect and has been used to treat insomnia. It also aids digestion and boost the immune system. Many people have found it useful in relieving muscle spasms and nocturnal cramps and menstrual cramps in women. 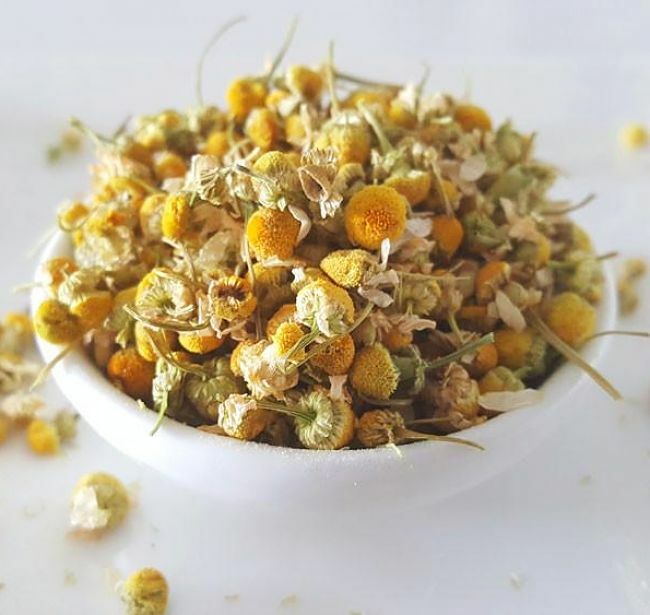 This article summarises the many health benefits and uses for chamomile tea derive from recent research and user reports. 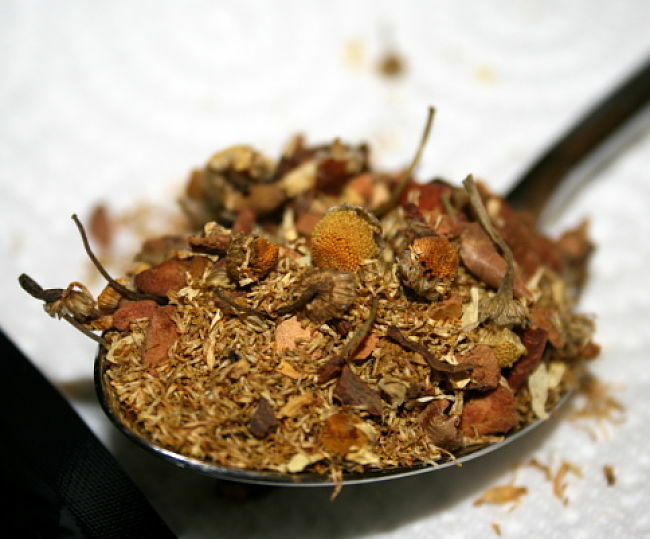 Chamomile tea comes from herb Matricaria recutita, which is a member of the daisy family. 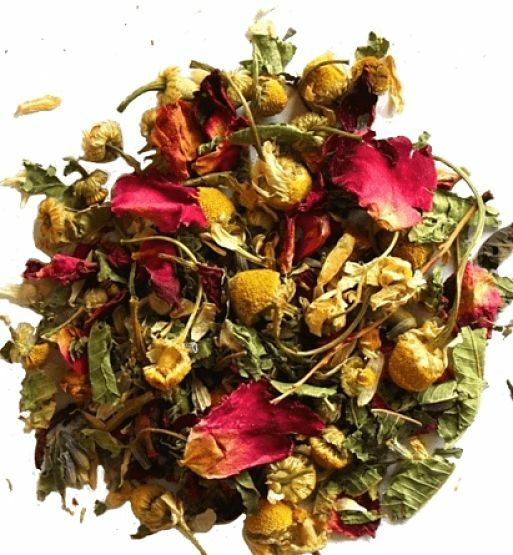 Its leaves and flowers have been brewed for centuries as a fragrant, aromatic and flavorful tea. Various people have reported adverse reactions to chamomile, consumed as a tea or applied topically. These reactions are mostly due to genetic allergies to plants in the daisy family, i.e. Asteraceae or Compositae. Drinking camomile tea was also associated with increase in glycine in the urine. This amino acid has been linked with the relieve cramps and muscle spasms, including nocturnal cramps. This could explain why many people have reported that camomile tea was useful in relieving menstrual cramps in women, and general cramping. Glycine is also known to function as a nerve relaxant, which may help to explain why camomile tea seems to act as a mild sedative and to help with insomnia. 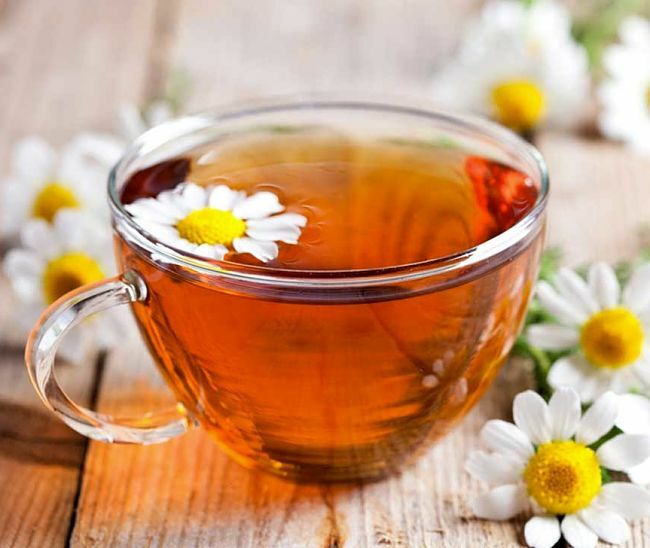 What are the Health Benefits of Drinking Chamomile Tea? 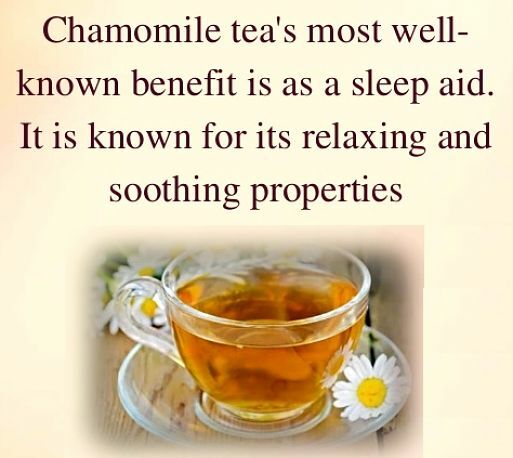 Drink chamomile tea about 30-45 minutes before going to bed to help prevent sleeplessness. The phytochemicals in the herb stimulate the digestive tract and relax the stomach muscles. Simply drink a cup of chamomile tea after meals. 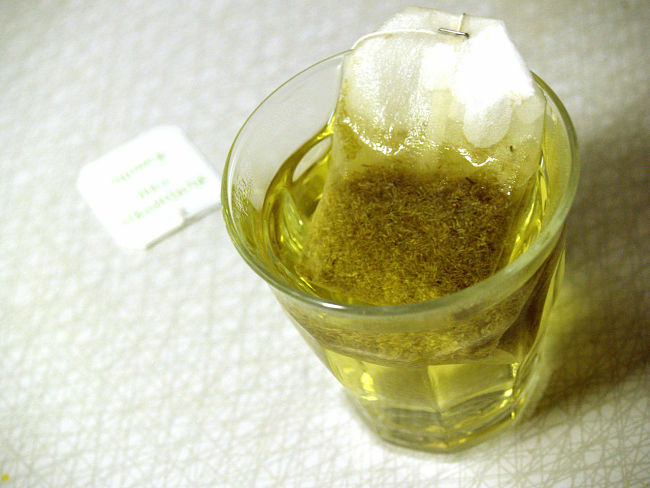 Many people have found camomile tea helpful in reducing the severity of migraine headaches. Simply drink the tea when you begin noticing the symptoms and take a Vitamin B tablet. This strategy works best as a preventative rather than a treatment once the headache has started to get severe. 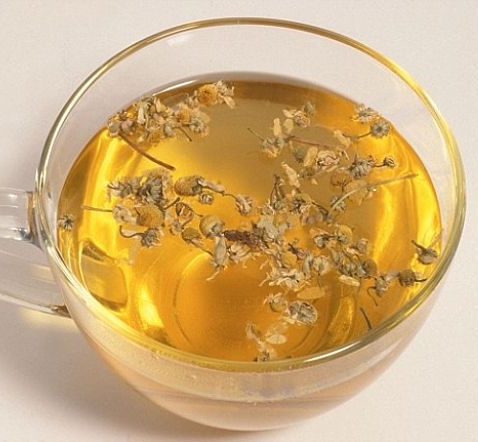 Drinking chamomile tea has helped many people in treating stomach cramps and Menstrual pain. Extracted chamomile oil has been found to be helpful in treating mild burns and this has been a traditional use for the herb. Apply a a small amount of chamomile oil gently to the burned area once a day. For scrapes, cuts and abrasions brew a strong tea using several teaspoon or three tea bags added to a cup of boiling water. Let the tea cool and use it to bathe the affected area.